6. Colombo- D.S.Senanayaka Vidiyalaya – Dimuthu Wickramasinghe (4S7DZ).Club call Sign-4S7SE. 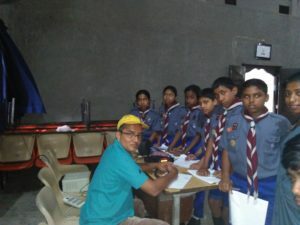 At the scout head quarters there were about 20 scouts who got a good understanding of what amateur radio is. 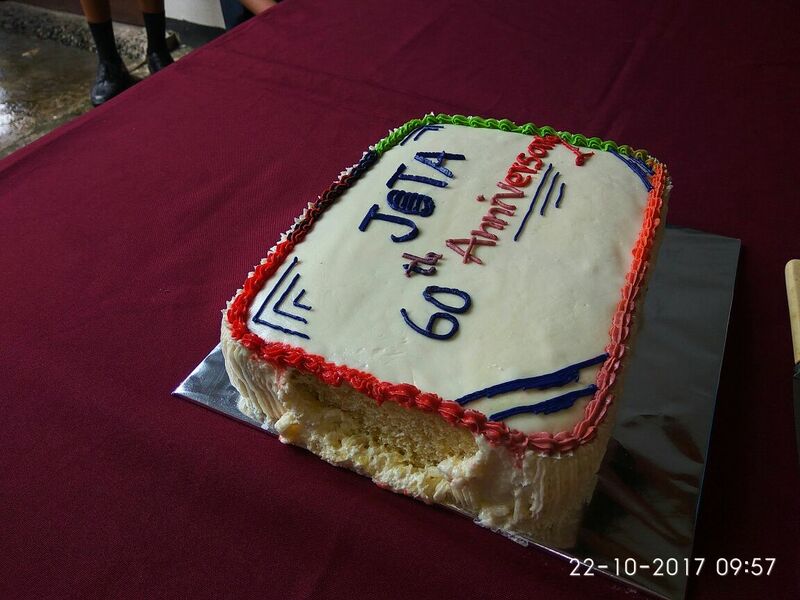 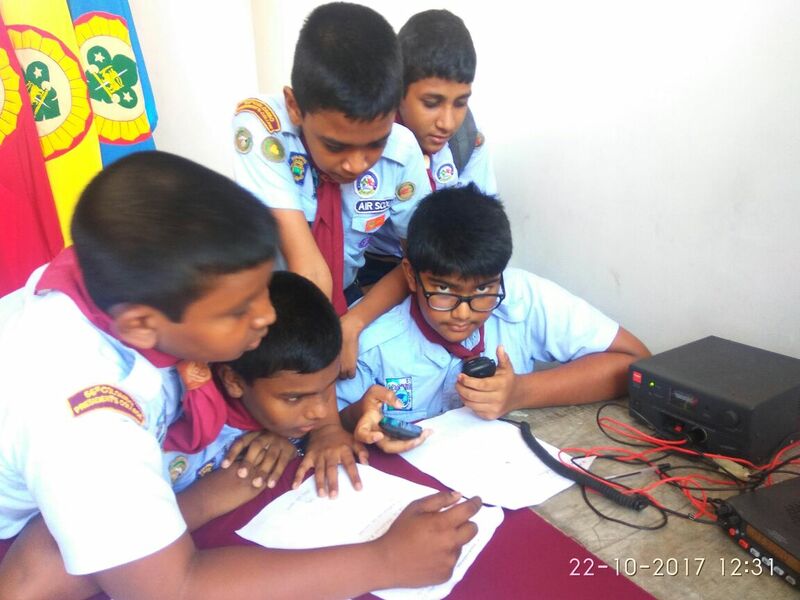 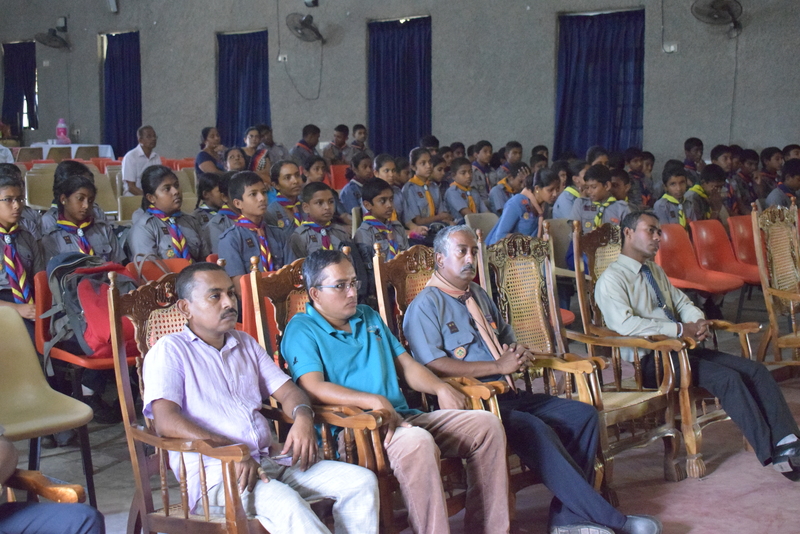 The 2017 JOTA event at Dharmaloka Vidyalaya Kelaniya/Wattala was a great success with close to 100 scouts from the school itself and neighbouring schools participating. 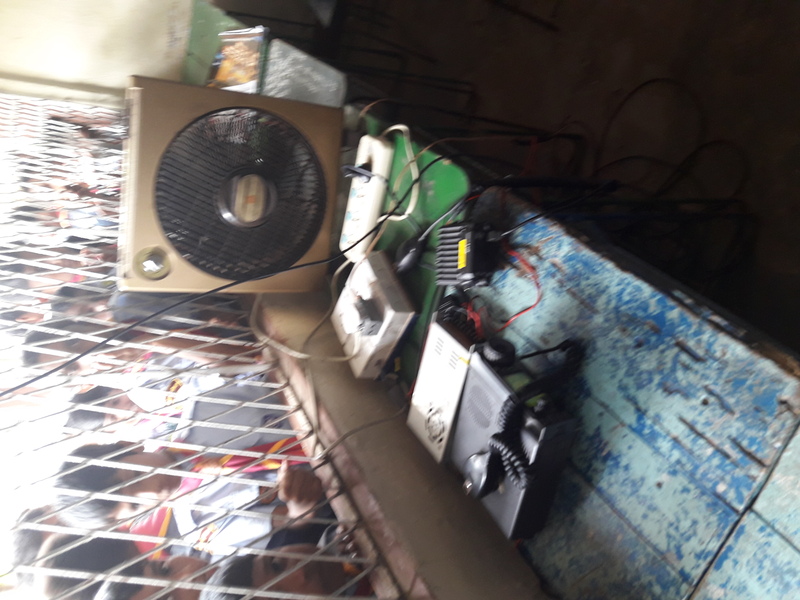 2m contacts were made with almost all sister JOTA stations via the Piduru and Yait repeaters with the scouts enjoying a sing along and a rag chew. 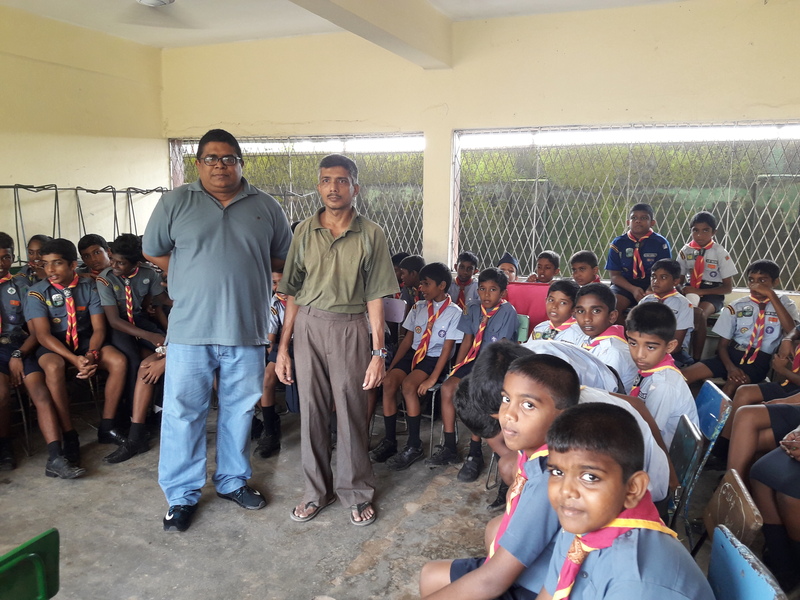 4S7NI (Nishantha) Joined 4S6CBD (Chaminda) with the Scouts Master Sampath Kariyawasm to make this event a roaring success. 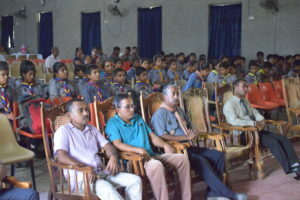 There were about 100 scouts from the school and nearby schools participating. We were able to operate two stations on VHF and HF 40m. 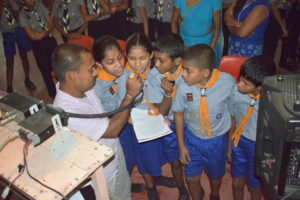 Students were able to communicate with most other JOTA stations. 4S7AB Kamal and 4S6DSI Darshana operated the stations.